Accidents can happen at any time and the consequences vary greatly. 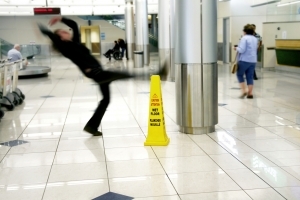 We are a professional firm of Accident Solicitors in Leeds and we are specialists in pursuing personal injury claims and accident claims on behalf of our clients. Because our specialist personal injury lawyers are based in Leeds this means you can if necessary come to our office and discuss your case with us face to face. We offer a personal service and we feel this sets us apart from some of the faceless national accident management companies that exist. 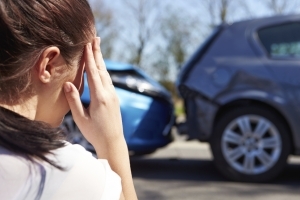 We have the accident victim central to all that we do and you can be assured that we will work hard to make sure you get the accident compensation that you deserve and the get best possible outcome. When a compensation claim is successful it can make a big difference to your life, helping you get back on your feet and even paying for long-term care and rehabilitation. Compensation also means you can stop worrying about your financial situation and focus on getting better.